While gamblers enjoy the entertaining pastime, the country is also benefitting. Gambling forms a big part of the country’s economy. 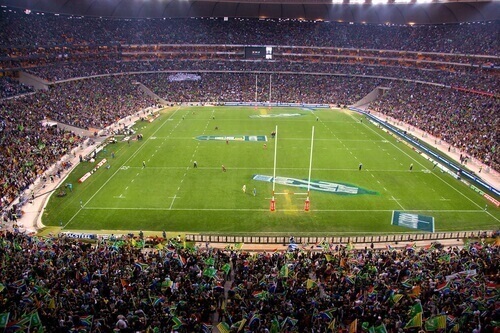 The South African gambling market consists largely of casinos, but sports betting is growing steadily. Below are some points on the outlook of gambling in South Africa from the fifth gambling industry annual edition of PwC for 2016 to 2020. The last five years mark the second largest earnings in gross gambling revenue (GGR). With 11.2%, 2015 saw a rise in GGR which was equal to R26 billion. A 6% compound annual increase can leave this number at R34.8 billion in 2020. In 2015, a staggering 70% of the total gambling revenues came from only 38 casinos. Whereas in 2011, 81% of the total gambling revenue came from 38 casinos. At R7.4 billion, the Gauteng Province generated the highest portion of SA’s GGR in 2014. Each operating five casinos, KwaZulu Natal and the Western Cape Province followed respectively with R3.4 billion and R2.7 billion. An estimation of R140 million in lost tax revenue is credited to illegal gambling for 2016. Betting went from having a GGR share of 14% in 2014 to 17% in 2015, making it the fastest growing category. Because of the laws surrounding sports betting, more people made wagers and more online sports betting sites became available. In addition to laws and online availability, international sporting events such as the soccer and rugby world cups also motivate bettors. In 2015, the highest horse racing GGR for the past five years was recorded at 8.8%. Betting has gained much popularity; therefore, the growth is expected to continue during the next five years. 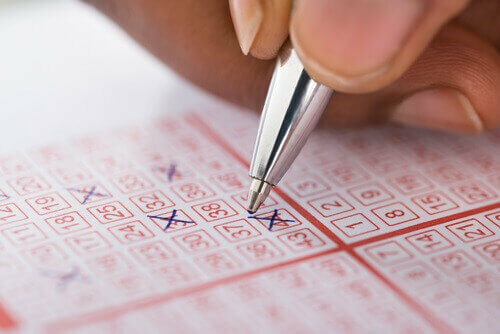 Over the past three years, Lottery ticket sales have dropped by 6%. The year 2015 saw the biggest decline of 2.9%. The dropping sales is, among other factors, attributed to the growth in competition as well a slow economy. With improvement of the economy, more ticket sales are expected from 2017. From PwC’s stats, it is very clear that gambling contributes massively to the South African economy and it will continue to do so. As it should be, a hobby, gambling does not offer great fun, but also chances of winning especially at the best online casinos in South Africa. A win to South Africa and wins to the lucky gamblers.